College management was good but some faculties(very few) were sadists. But this is all part of any institution and as without the bad, you never find the good ones. 4 years in NIFT and you are ready to face the world of Fashion. 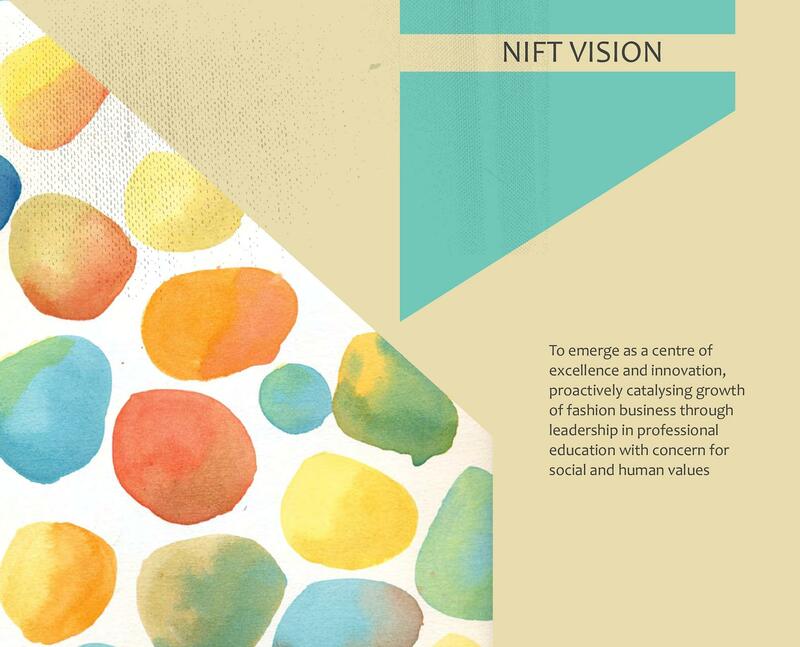 NIFT is a culture which grows in you and stays with you. It helped me to become better person & happy personIt is like my mother & i will always respect its dignity. 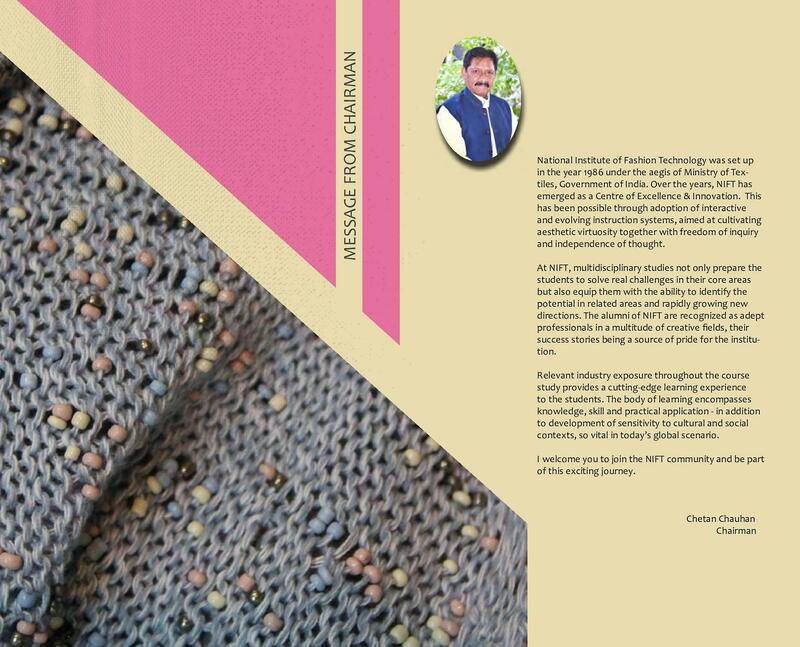 Nift has taught me the put in the extra effort and hard work to fulfill my dreams. Its a course which give an all around development of a person and make him,her a successful human being. This college is meant for the student who like design and stitching work even if you are opting technology course though you have to do stitching and pattern making during your course. College management is very good the college life is also very chilled and creative it is one of the top college for pursuing fashion stidies in India. 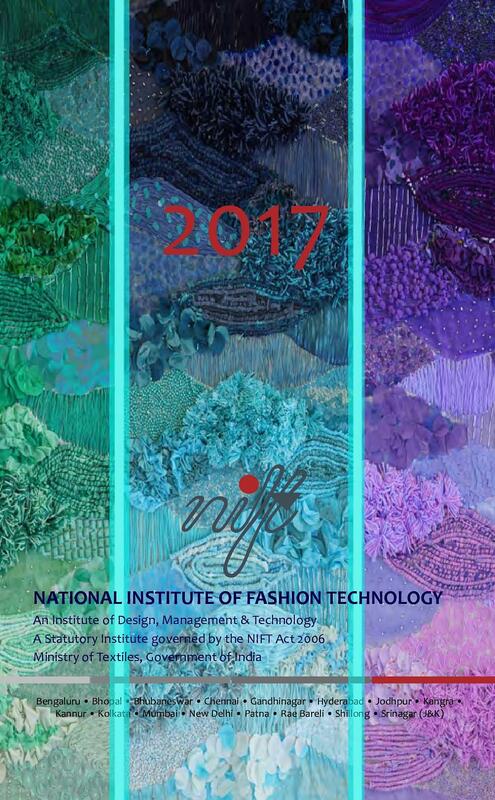 National Institute of Fashion Technology (NIFT), Mumbai established in the year 1995.It is aninstitution of design, management and technology for the international fashion brand. 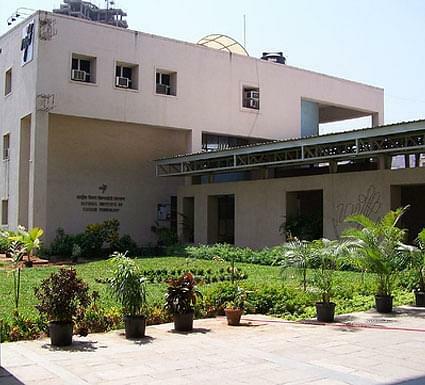 The institute located in Mumbai, which is the gateway to Fashion World in the country . 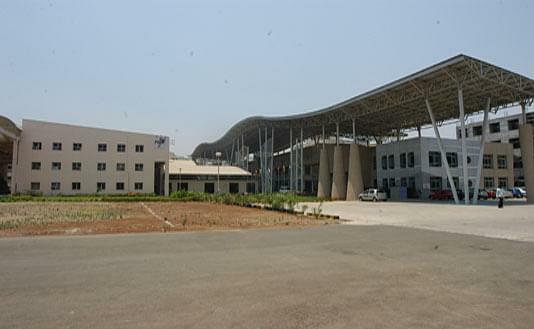 By Air -The campus is 45 kms from Mumbai airport and it takes around 1 ½ hour by road to reach NIFT-Mumbai from Mumbai airport. Placement - The college has placement in reputed companies like large retailers, brand marketers, manufacturers, consultancy organizations, e-retailer, textile mills, home furnishing companies, design BPO's, technology solution providers, and large apparel manufacturing companies along with international brands etc enable students to start their careers in challenging positions. 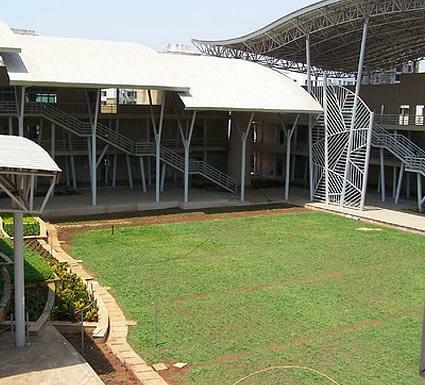 It is a work place for designing and developing new products on campus consist of modern labs. Class rooms are equiped with good facilities and also projectors for displaying presentations. The college has computers centre with latest technology. There is bus facility of 35 seats For field trips, industry visits, etc. A canteen / mess on the campus provide food to all the students. On payment of semester’s mess fees, students are provided breakfast, lunch, and dinner on all the days – including holidays. Newly created Fitness centre is made open for students at the minimum fees. Students can use the gym in batches separate for girls and boys. I took the NIFT entrance exam. 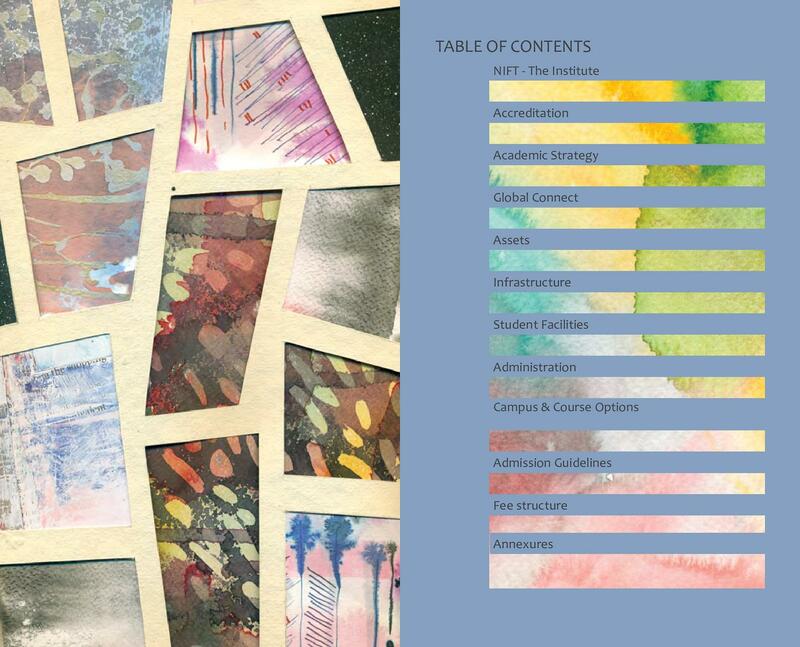 For MFM, there is no drawing & creative test but for the other courses there is a written test & a creative test. The test is followed by a GD & interview. 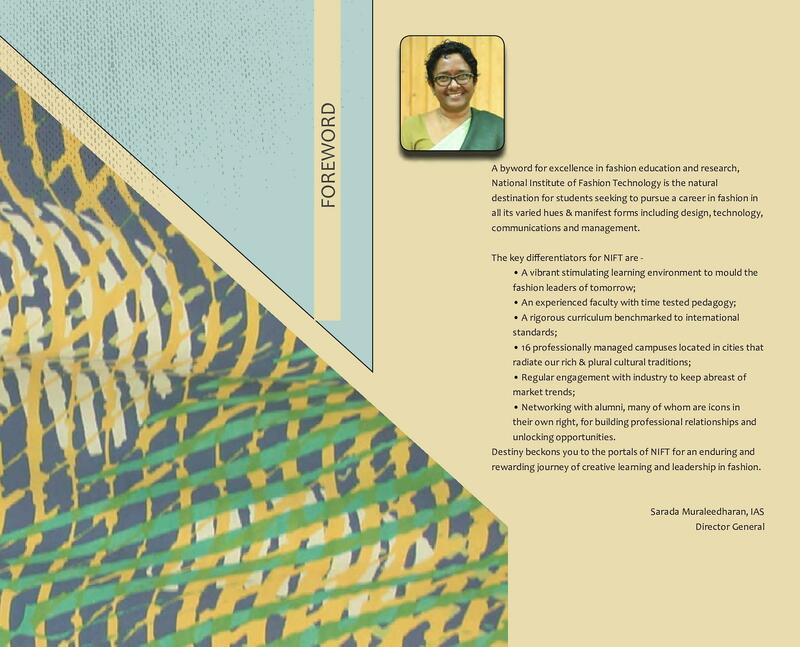 "Amazing College and innovative courses"
Cleared NIFT common entrance exam with a ranking of 224 and had choosen NIFT for its reputation of being home to free minds. I applied in open entrance I passed written test & appeared in personnel interview, My interview went well as more of questions from my home town chandiarh, I thought i was a creative person & my shills will be polished so i will do well in fashion field.